Associated Students of Washington State University, WSU Athletics and the Center for Civic Engagement have joined forces to put on the 6th annual Halloween at Washington State Kids Carnival. The event will take place from 6–7 p.m. Monday, Oct. 29, on the Beasley Coliseum concourse. 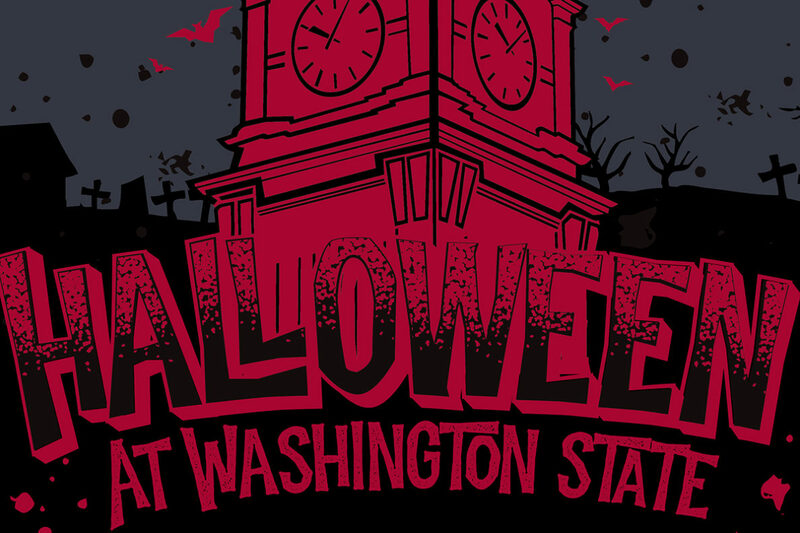 Children from throughout the Palouse are invited to trick‑or‑treat, play games and take pictures with Butch. Immediately following the event, the WSU women’s basketball team will play Warner Pacific University in an exhibition game. For information contact Evan Siegel, marketing and promotions coordinator, 509‑335‑0214, evand.siegel@wsu.edu.